During this past year my blog has seen a tremendous amount of growth. Not only in traffic but also adjustments that I’ve made and incorporated. In looking at the past years stats and fun stuff I’ve gathered a list of the top 10 most popular recipes from the past year. Some of them have surprised me and some make me smile. 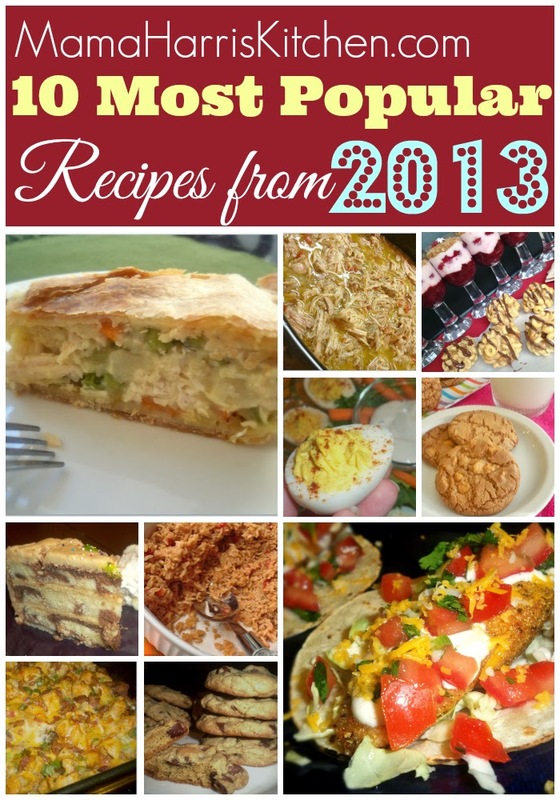 I’m looking forward to all the good food and new recipes that will be coming in this next year and I hope that you continue to come back and share all this good eating with me! 9. 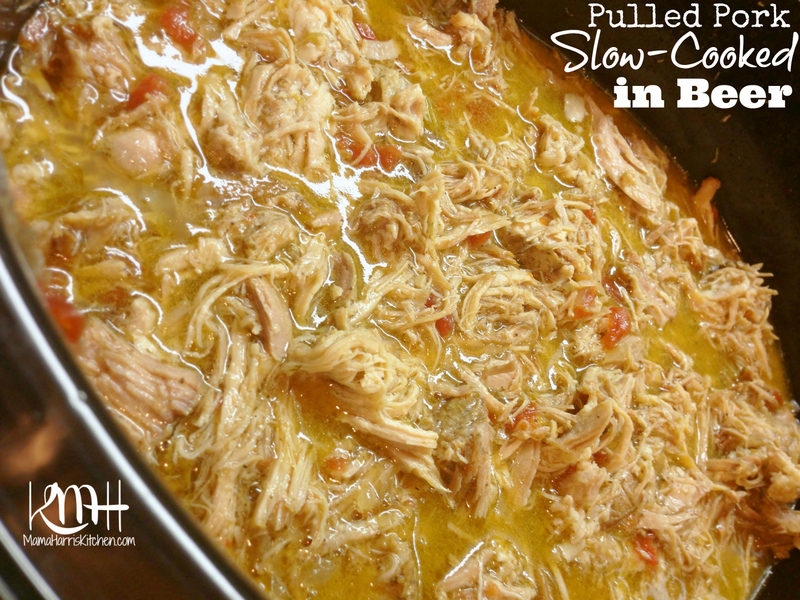 Buffalo Chicken Casserole – This is another one that’s not at all a surprise! It’s easily my family’s most favorite casserole. In fact, I made this Christmas Eve for our full house and everyone was happy! 8. 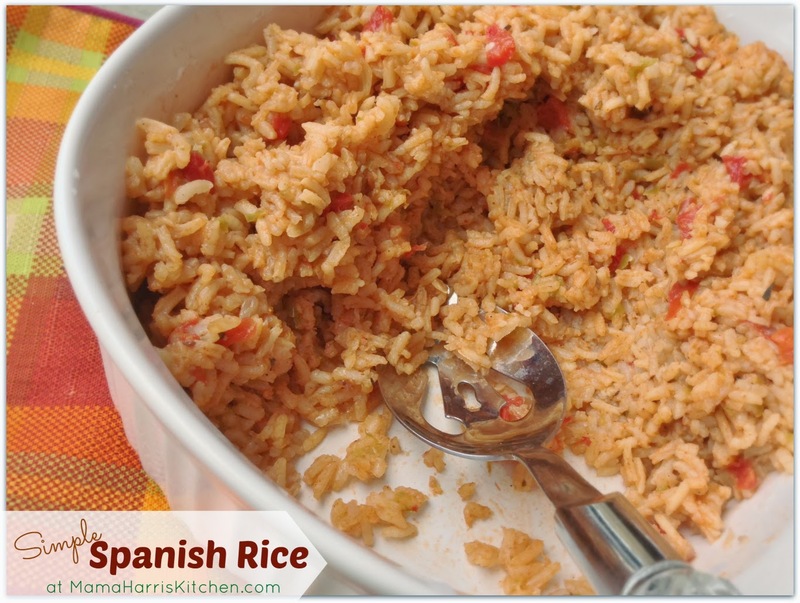 Simple Spanish Rice – This is a bit of a surprise. I didn’t realize Spanish rice was so popular! This recipe has taken me a few tries to perfect, adding a bit of this, substituting that. I finally got it perfect and my family loves it every time I make it. 7. 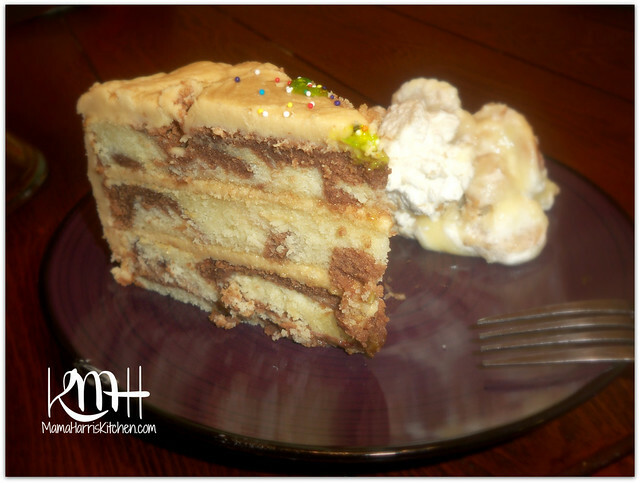 Marble Cake with Caramel Frosting– This one comes as a surprise too! Especially because my cake decorating skills could definitely use some improvement, but this cake was delish! 6. Delicious Butterscotch Cookies – Another surprise. I’m excited there’s so many butterscotch fans! It’s always been a favorite of mine! 5. 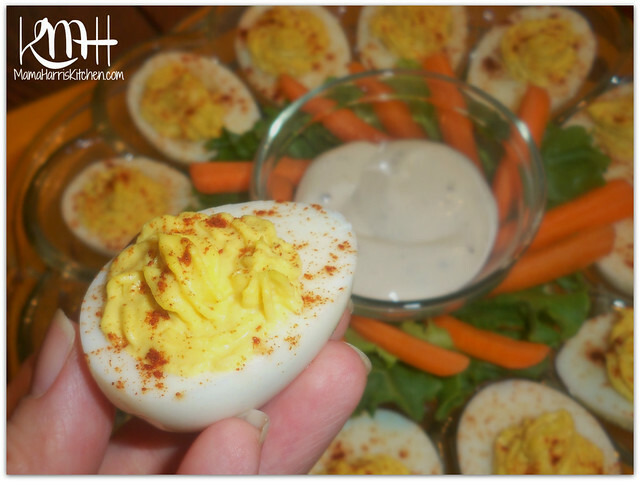 Classic Deviled Eggs – I know there’s so many ways you can get creative, but sometimes you just want to come back to the original, classic and simple. This is also a good base to use to add the more creative touches. RoRo’s favorite is deviled eggs, so this makes me smile. 4. Easy Holiday Recipes for Entertaining – This one comes as no surprise! I’ve seen it repinned many, many times on Pinterest and both recipes are so easy and majorly delicious! 3. Pulled Pork Slow Cooked in Beer – This one is also no surprise, everyone should make this with their least favorite beer! It’s a great way to get something great out of a not so great tasting beer. It’s also a family favorite. 2. 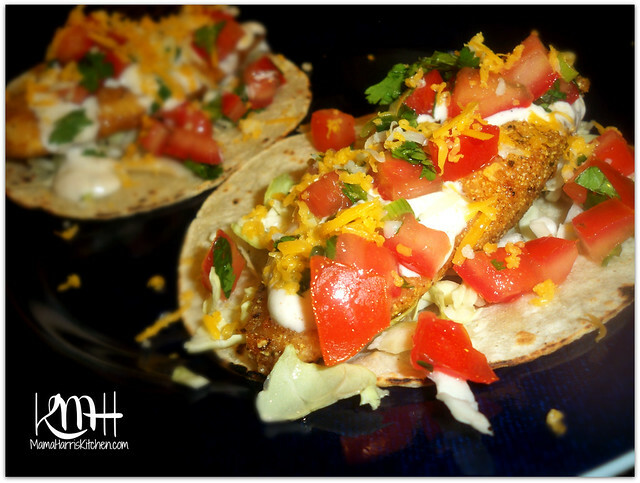 Fish Tacos with Creamy Fish Taco Sauce – These are a staple in our house! We love us some fish tacos and I’m so happy it’s one of my most popular recipes of the year. These are SO GOOD! 1. Chicken Pot Pie with Pillsbury Pie Crust – This is my number one recipe for the year by a landslide! It’s no wonder, pot pie is the ultimate comfort food and it’s great with the Pillsbury Pie Crust! Thank you for including me in your family meals by using my recipes and continuing to share my ideas, photos and food. Cheers! yum pot pie! no wonder that was your top one it looks delish! I will be pinning this one! Thank you for the recipe! Had to substitute a bit, but it was delicious! I forgot to buy pie crusts, so I made homemade, and I didn’t have Old Bay, so I substituted Herbs de Provence. Simply delicious! Glad you were able to make it work with the substitutions. Would love to know your homemade pie crust recipe!